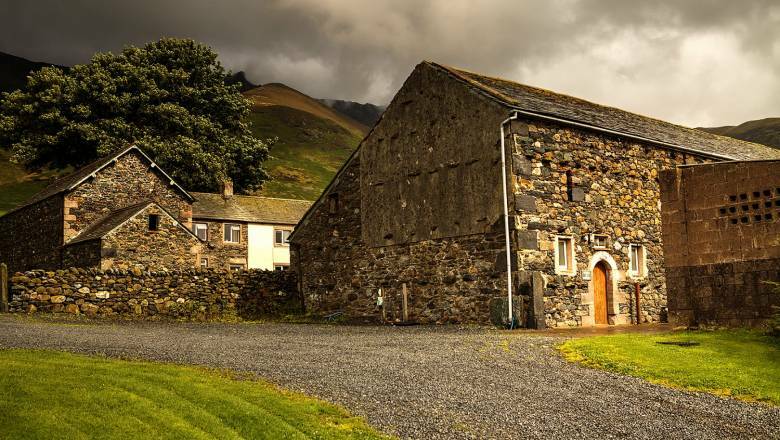 Threlkeld Hall is a new, family run, touring site welcoming caravans and motor homes. 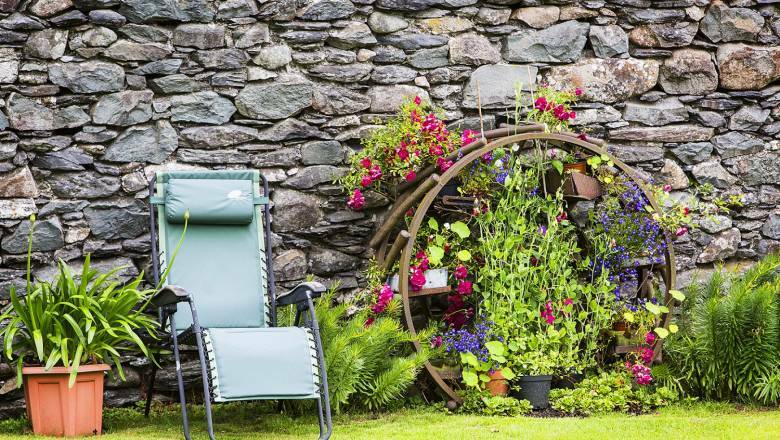 Nestling beneath Blencathra in a quiet, peaceful, relaxing location, just 5 miles from the bustling town of Keswick and a short walk from the village of Threlkeld with it’s two traditional public houses. 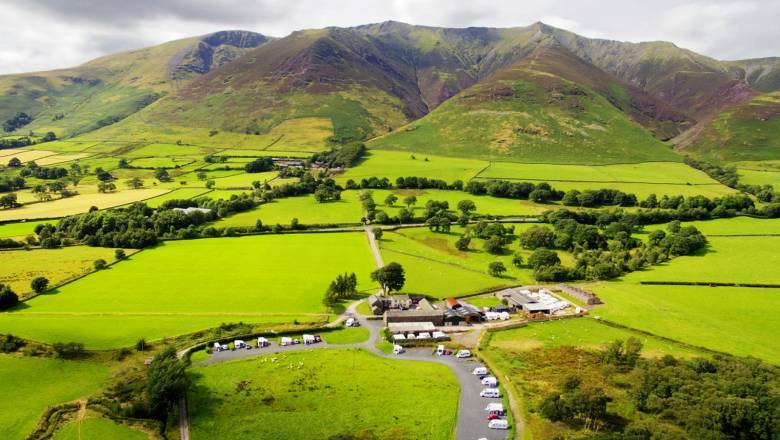 The site offers panoramic views of the surrounding mountains, with Blencathra, Skiddaw, Helvellyn and Clough Head all within walking distance. Keswick Golf Club is 200 metres walk from the site with an 18 hole, par 71 parkland golf course offering discounted rates for our visitors. 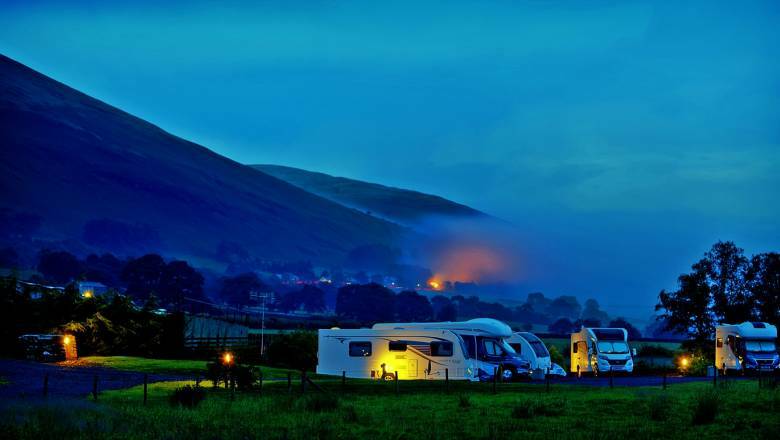 New to Threlkeld Hall Touring Site - as part of the family business we are now able to offer service and repairs of caravans and motorhomes. Motor movers can also be fitted to caravans upon request. 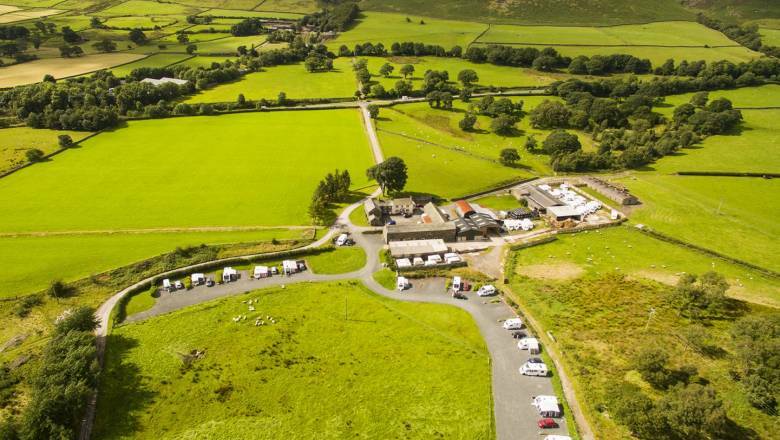 The new service is based at Threlkeld Hall in a newly established work unit with easy access off the A66 with storage facilities if you need to leave your caravan for a longer period of time or you can stay overnight on our family ran caravan site situated at the same location. The service and repair work is undertaken by our son Adam, you can contact him on 07851132197.